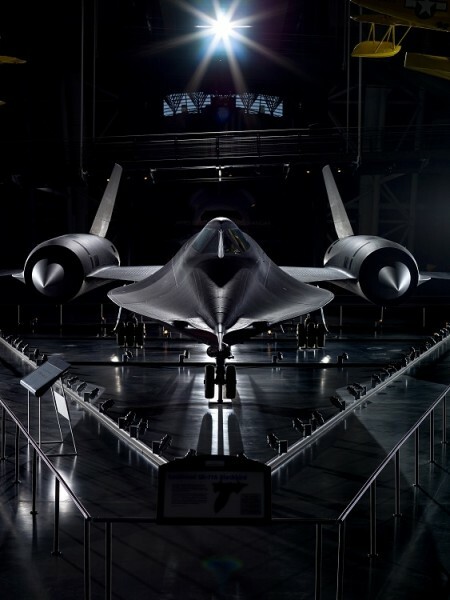 The National Air and Space Museum's Steven F. Udvar-Hazy Center in Chantilly, VA showcases historic aviation and space artifacts. Highlights include a Concorde, the B-29 Enola Gay, the Space Shuttle Discovery and the observation tower. Enjoy IMAX movies and flight simulators. Open 10 am - 5:30 pm except Dec. 25. Museum admission free; parking available (fee).